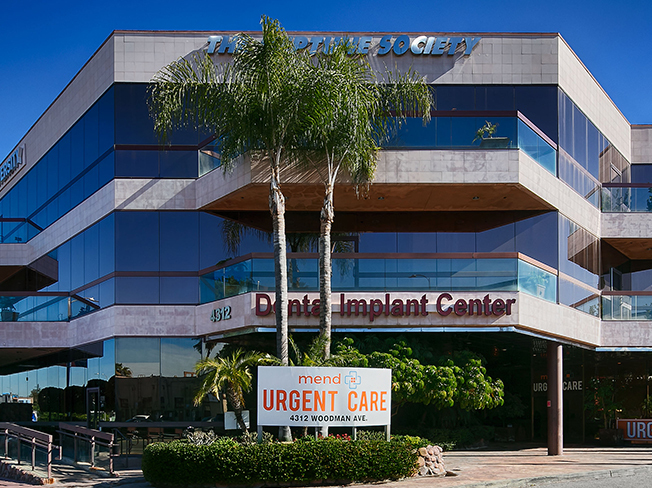 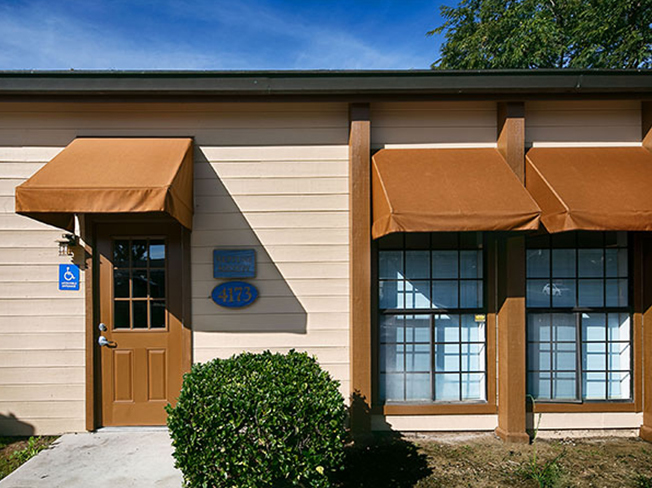 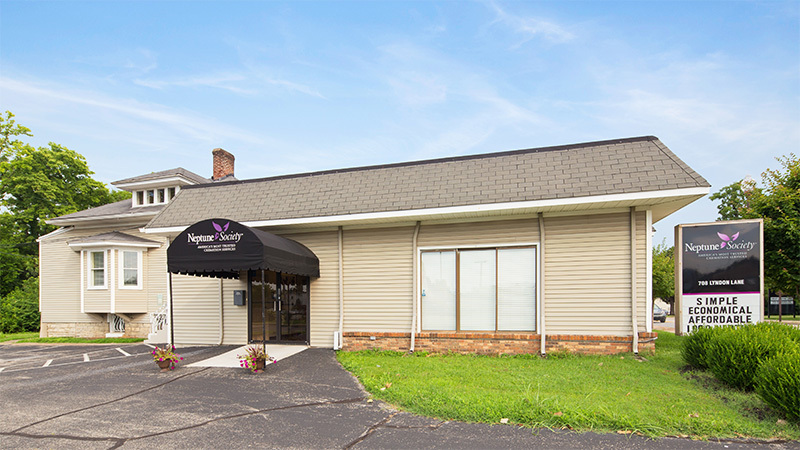 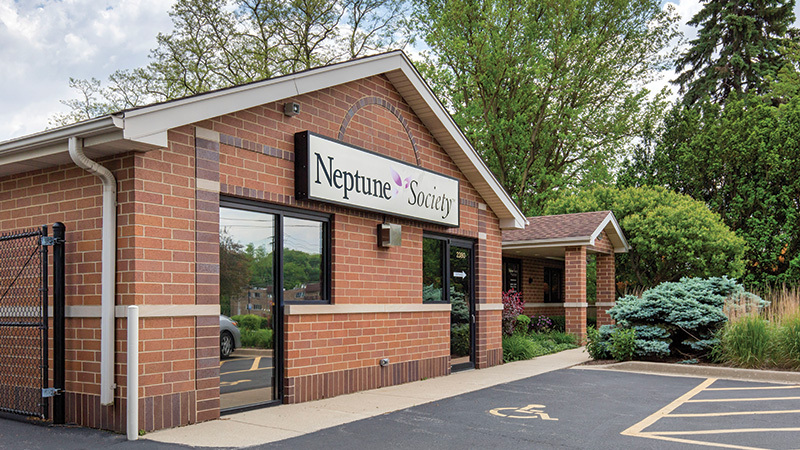 Our regional offices serve a wide area. 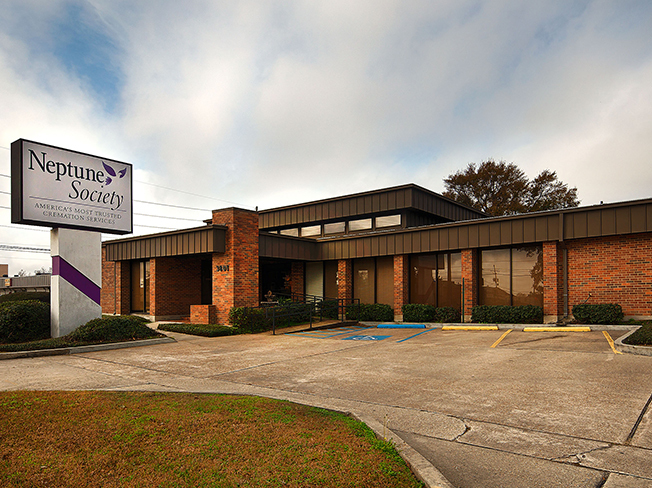 See below for a complete list of our office locations. 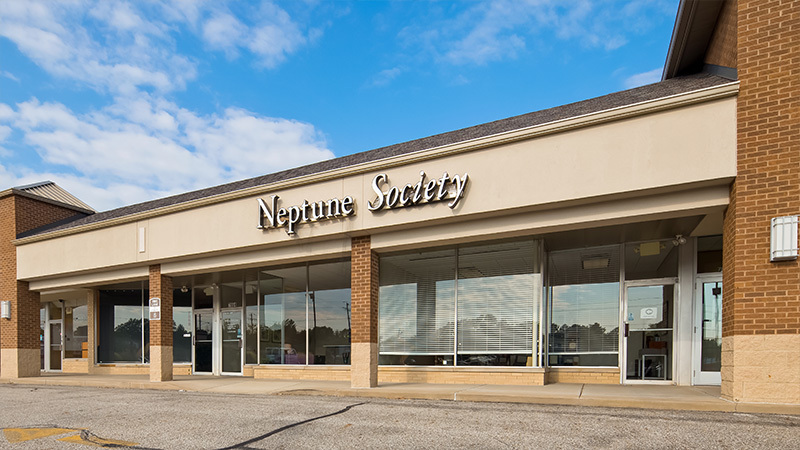 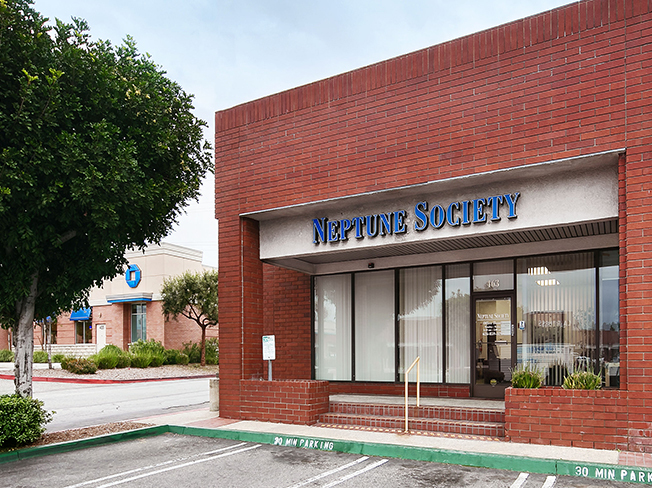 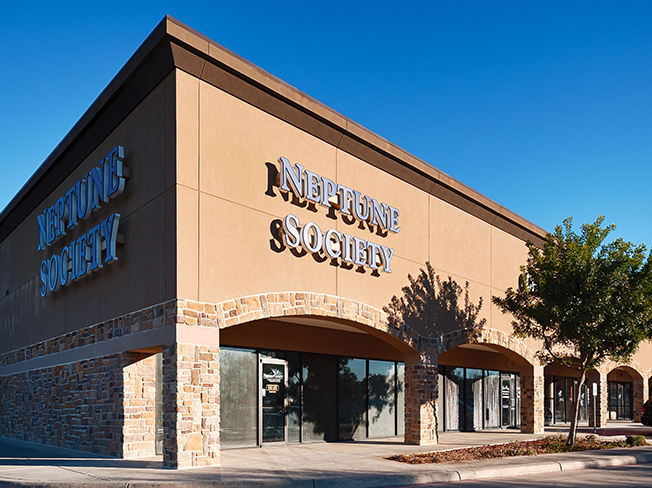 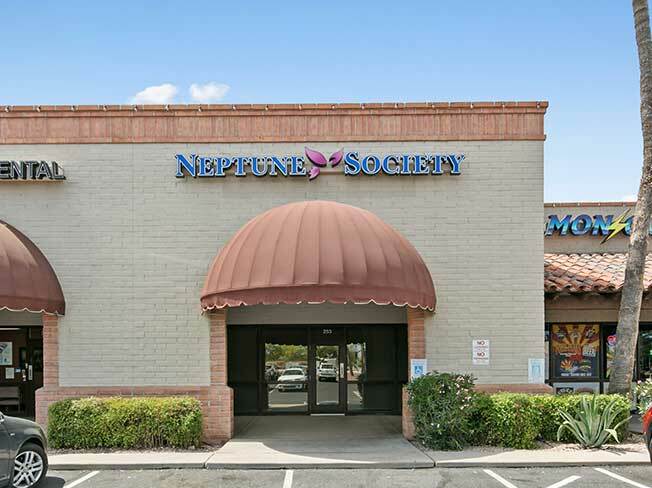 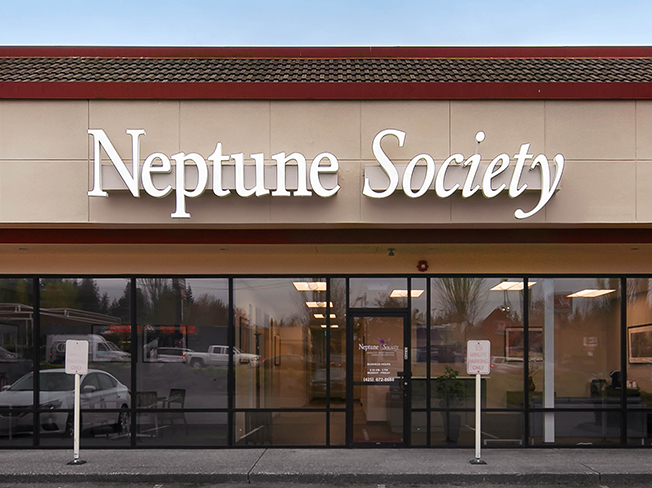 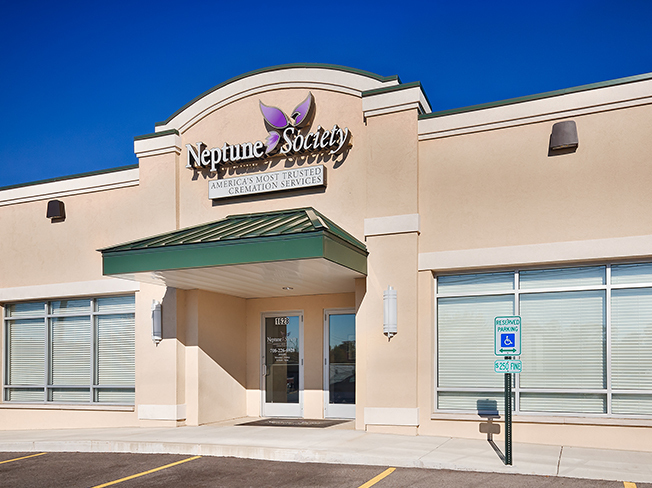 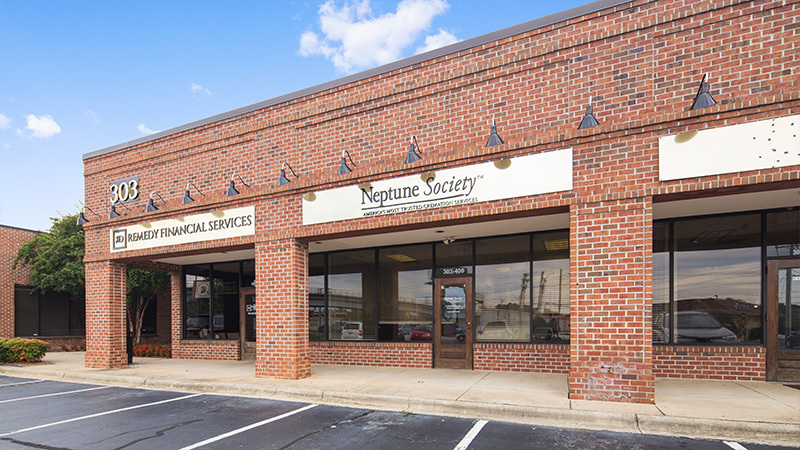 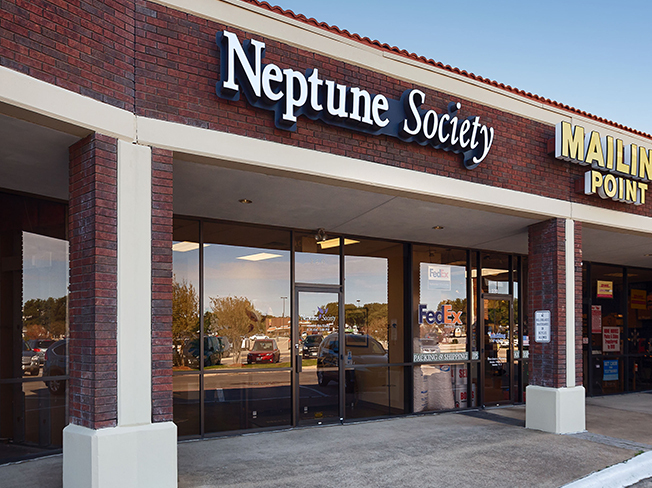 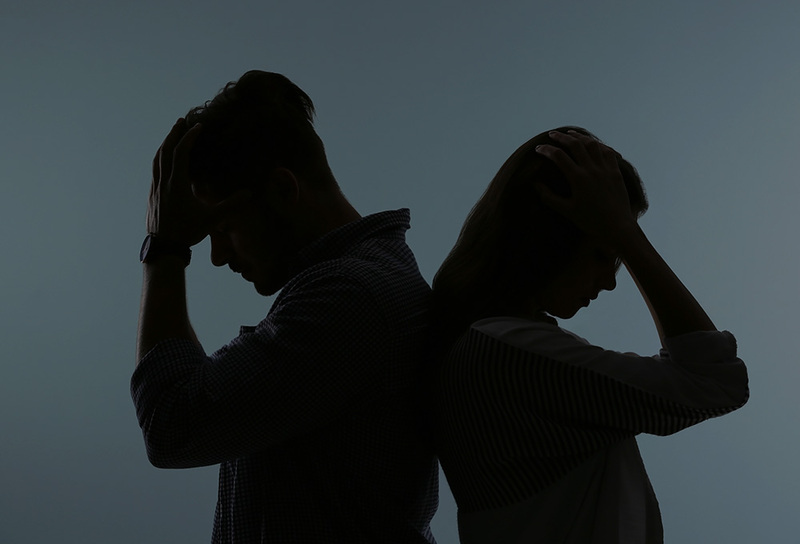 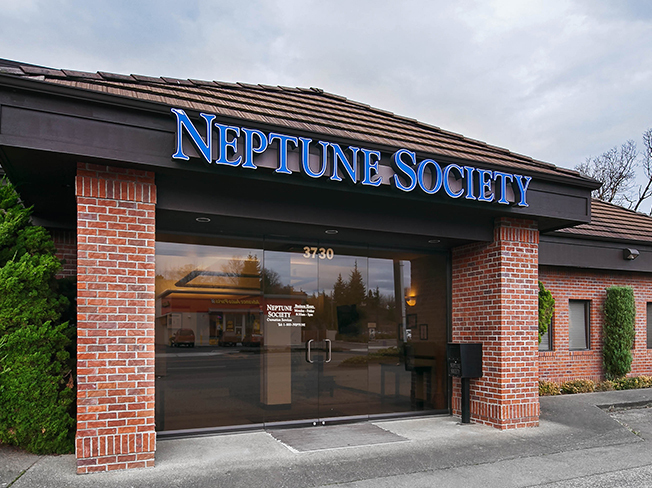 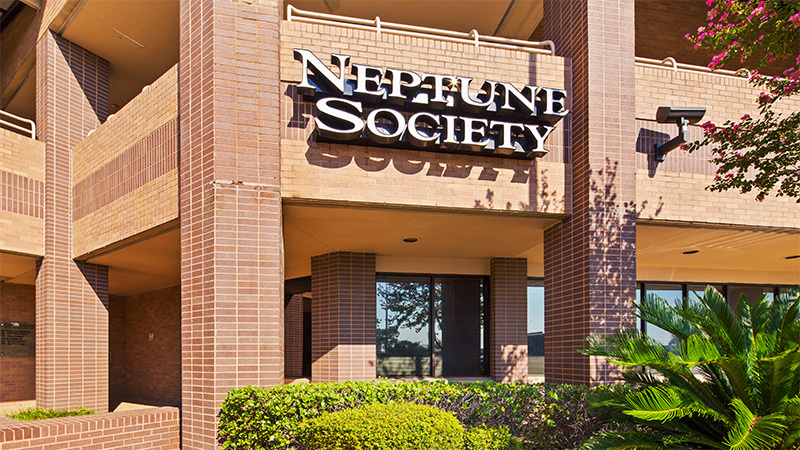 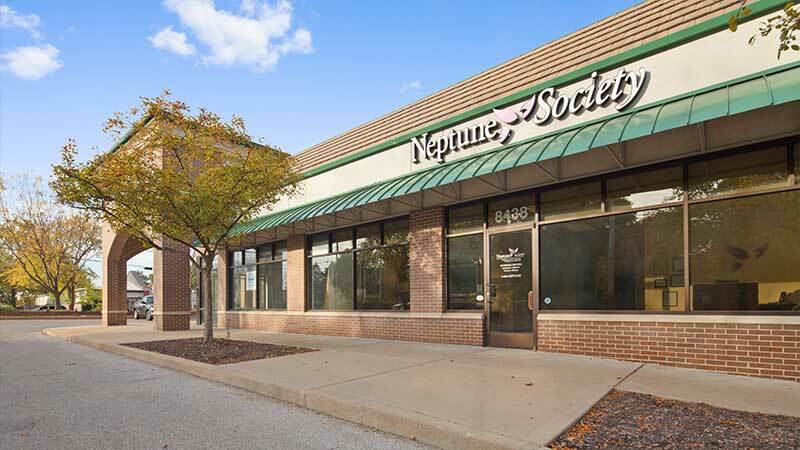 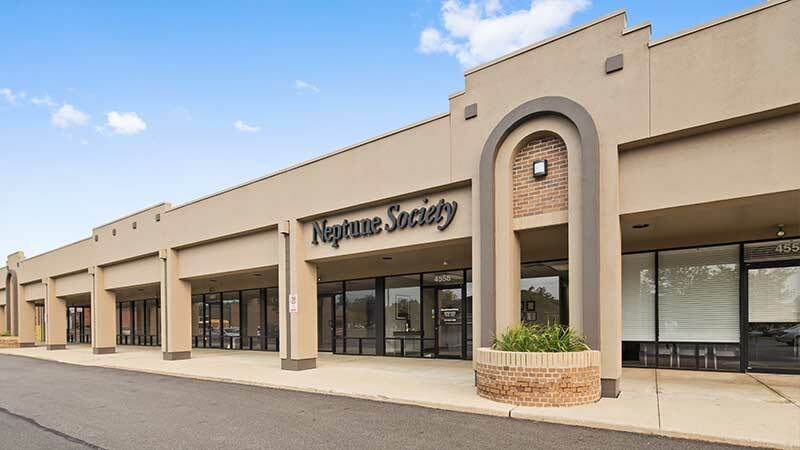 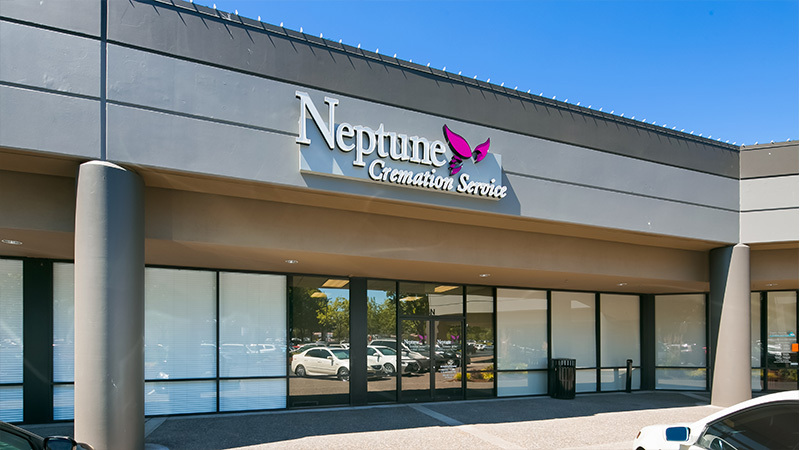 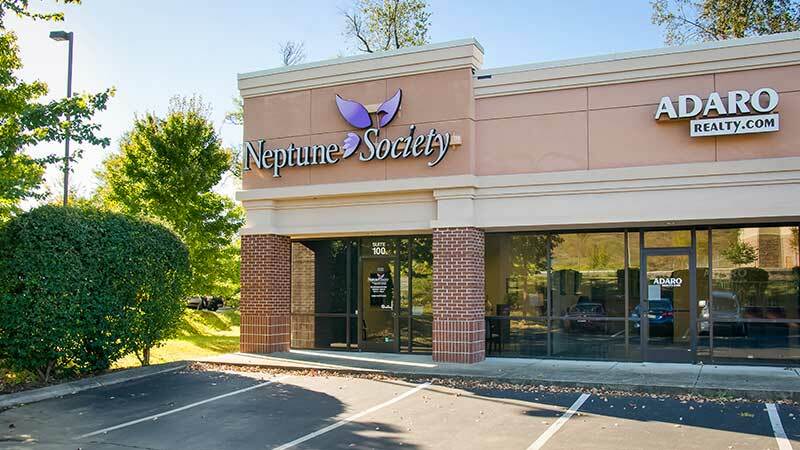 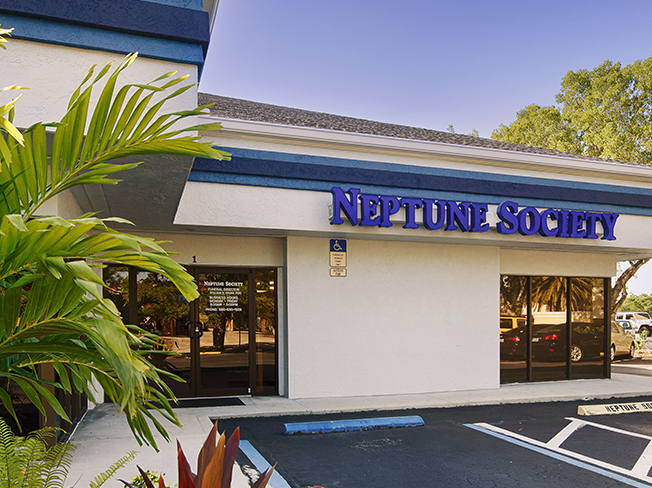 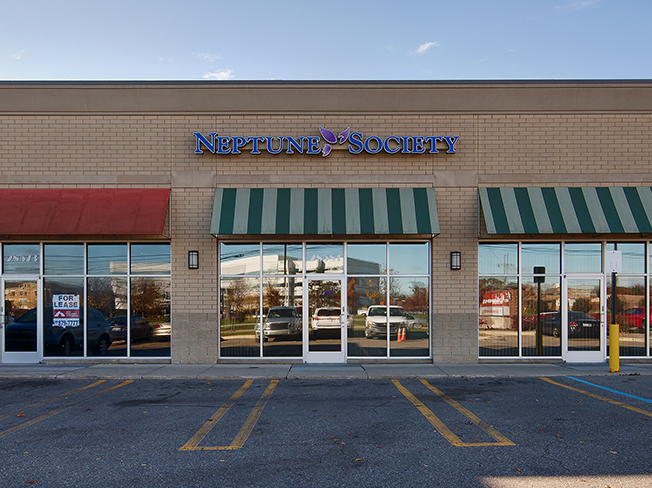 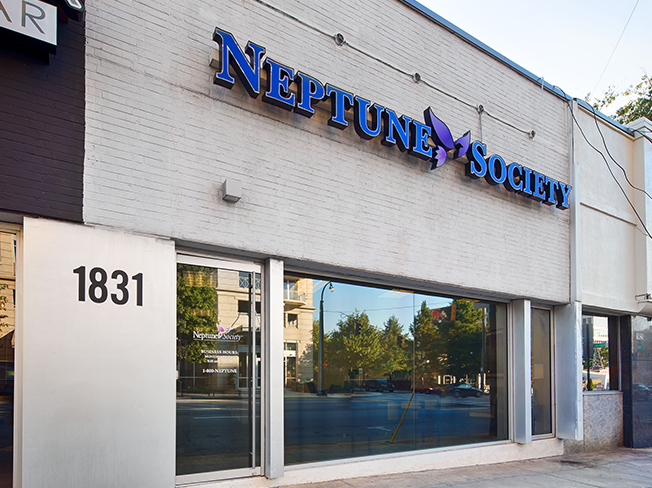 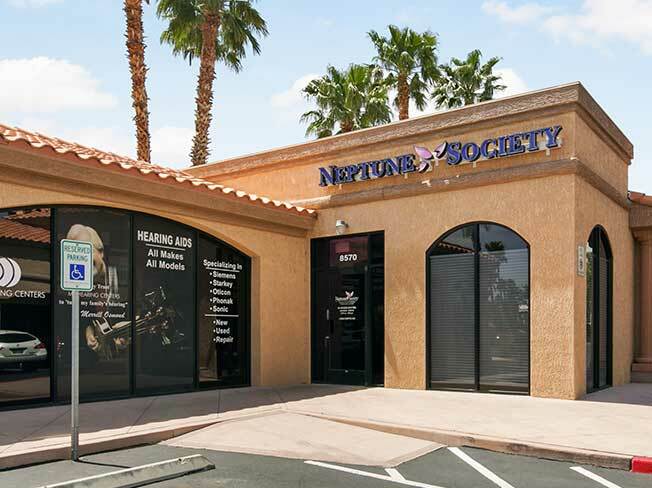 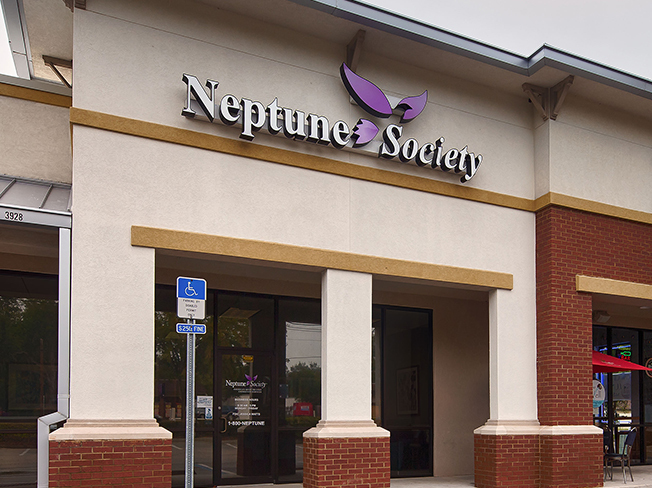 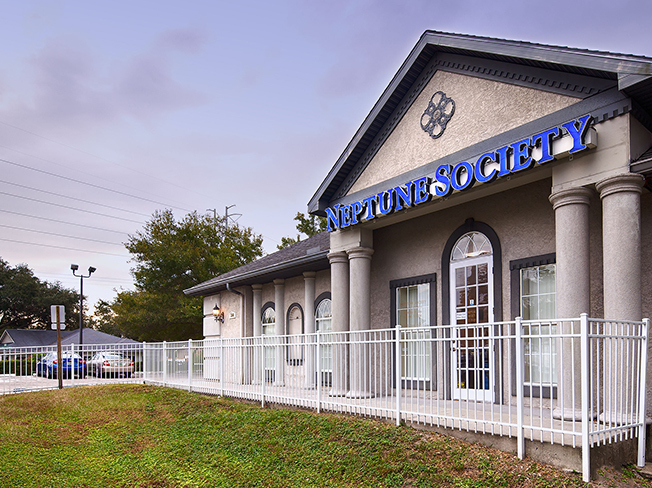 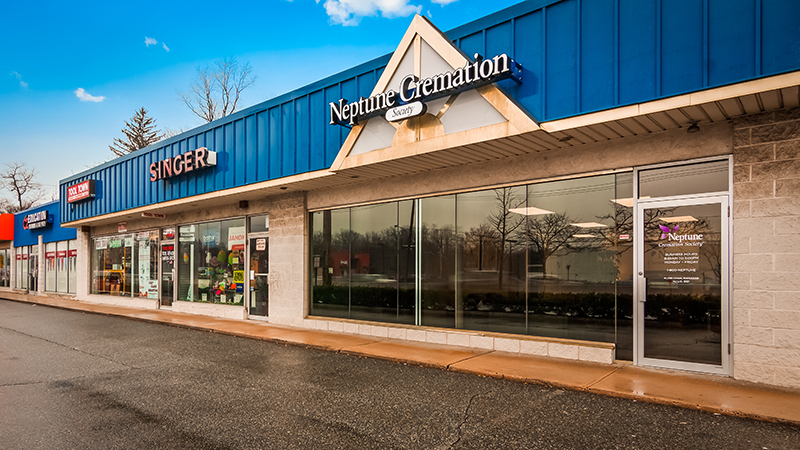 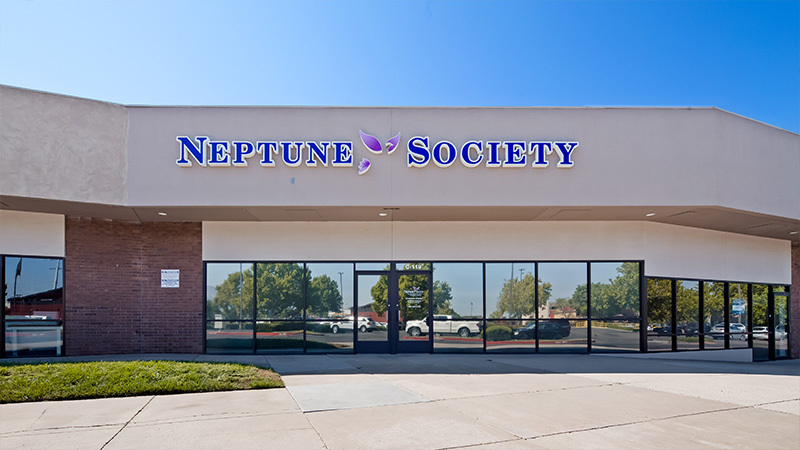 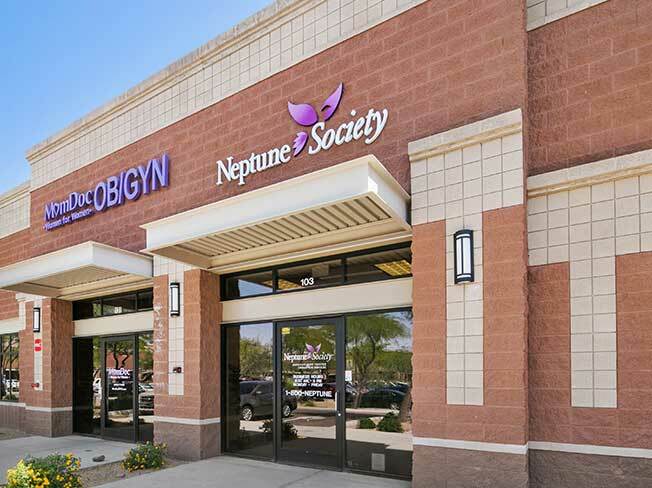 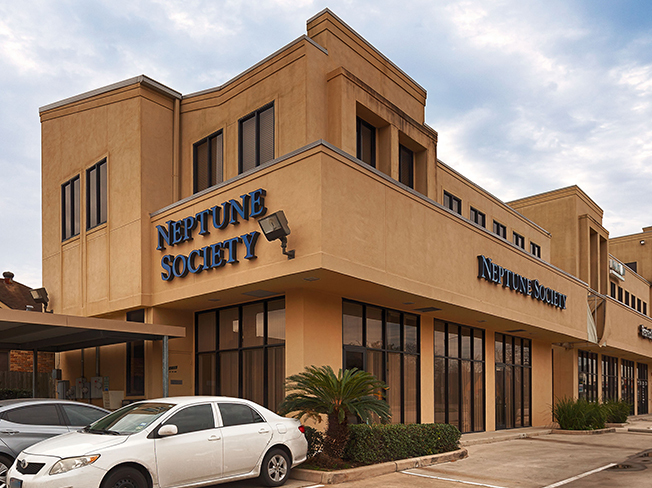 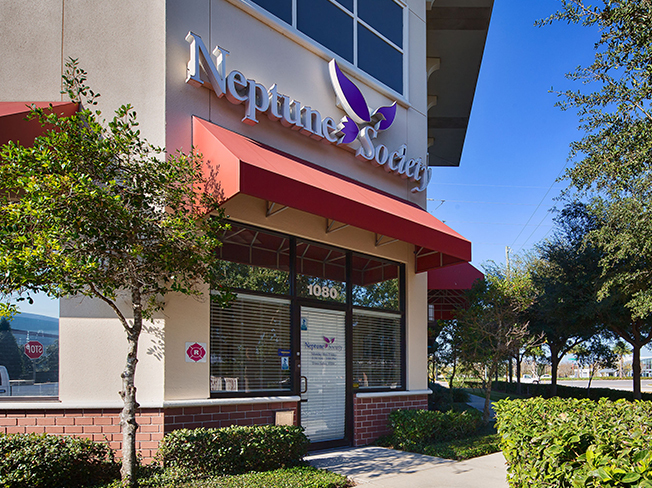 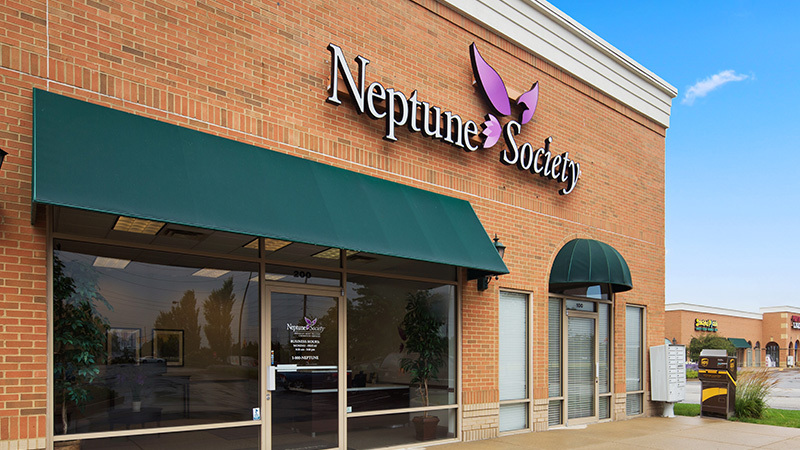 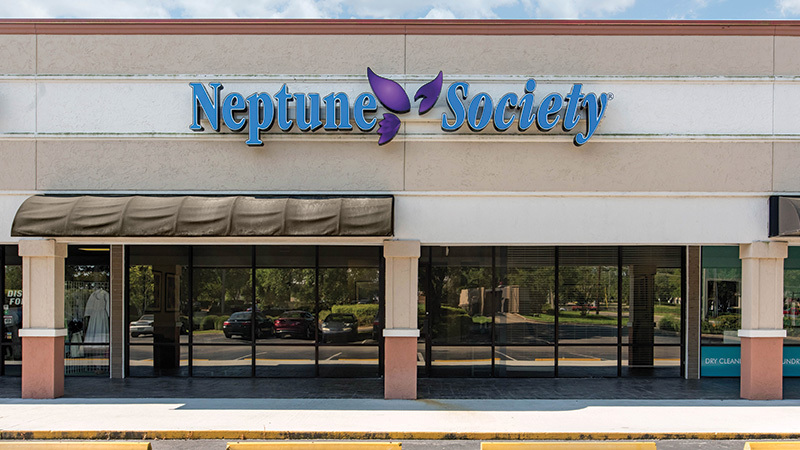 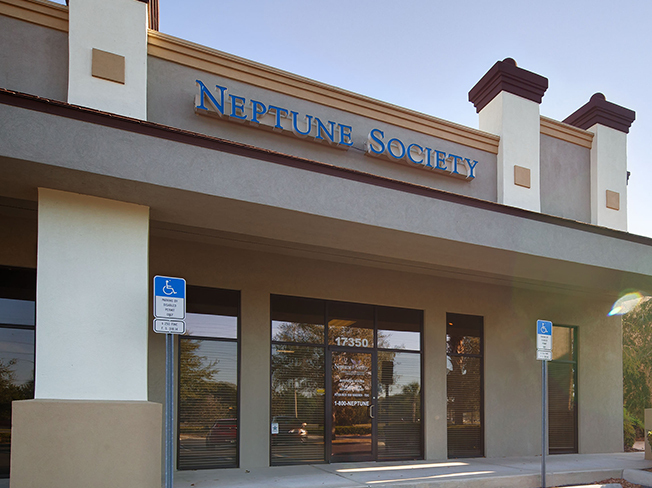 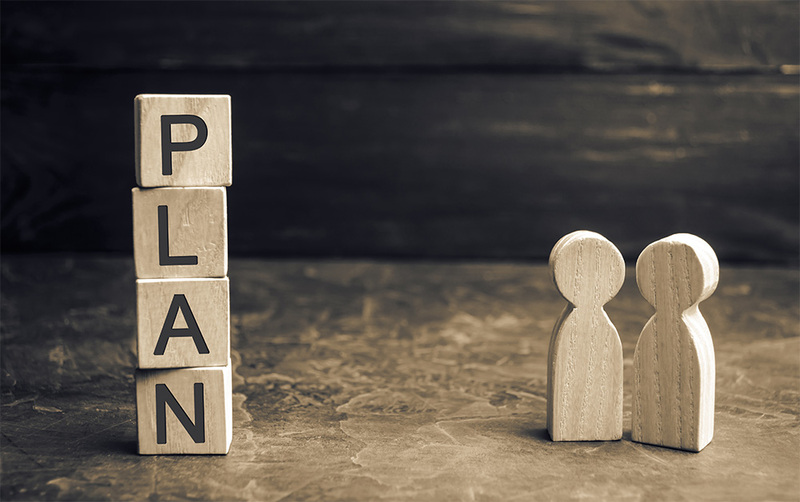 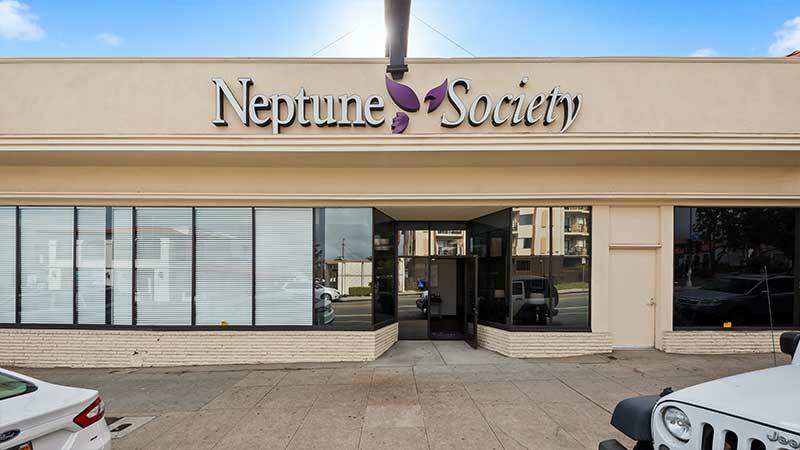 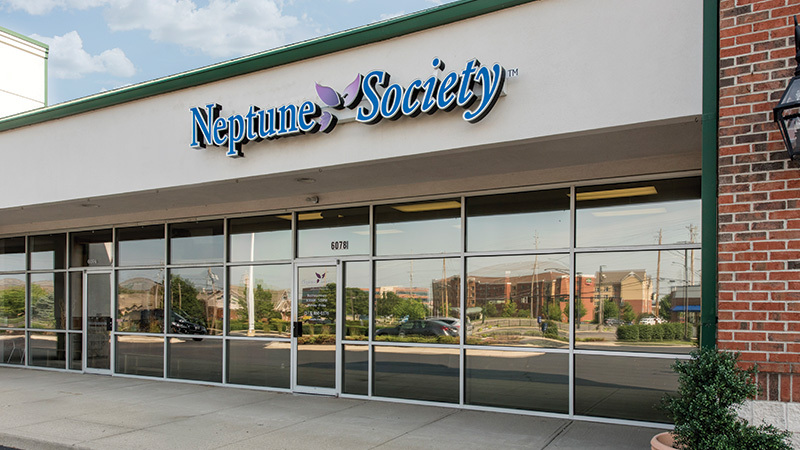 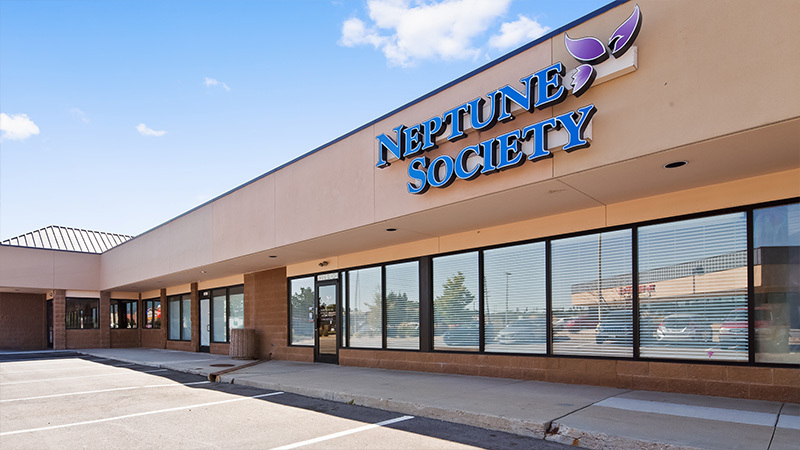 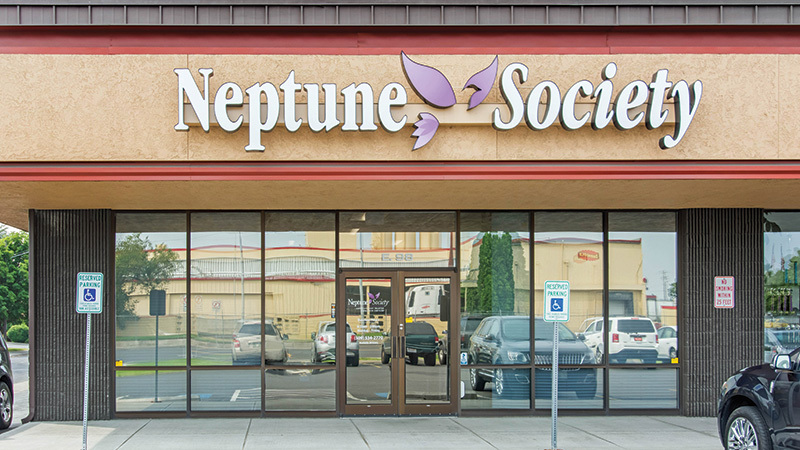 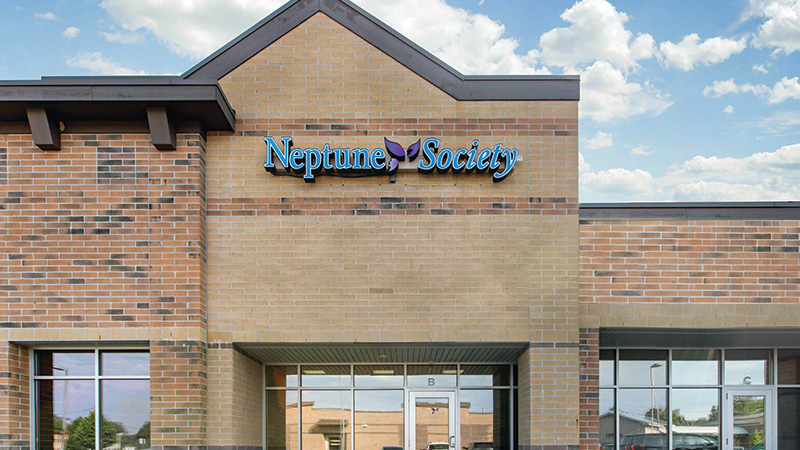 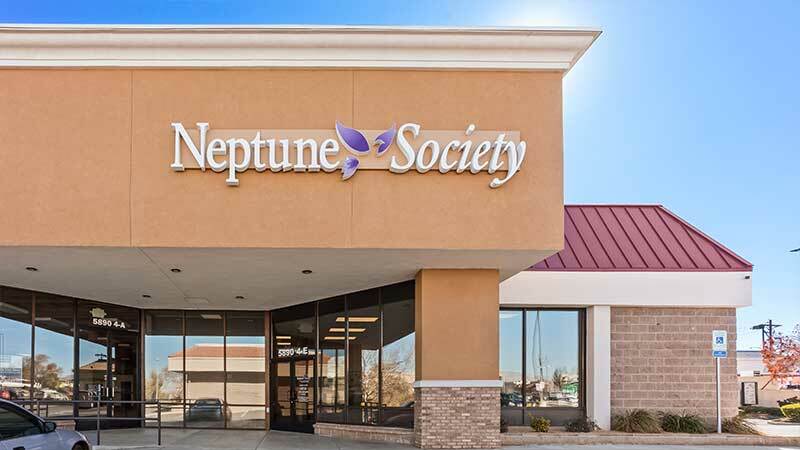 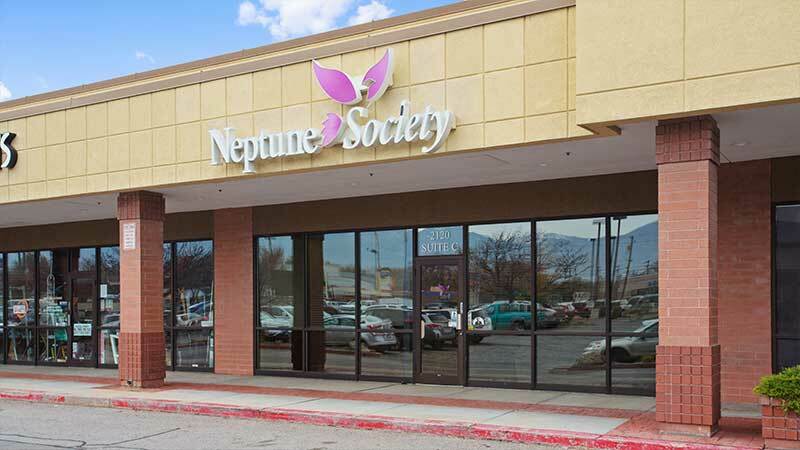 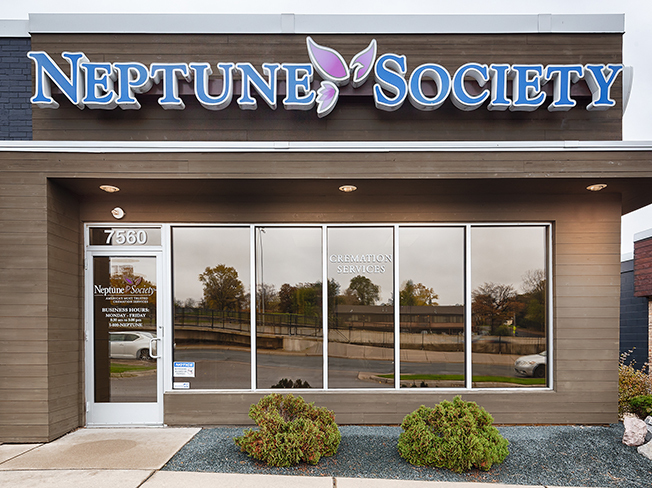 At times, Neptune Society enters into trade work agreements with local funeral homes and mortuaries or other General Providers to provide cremation services pursuant to preneed contracts. 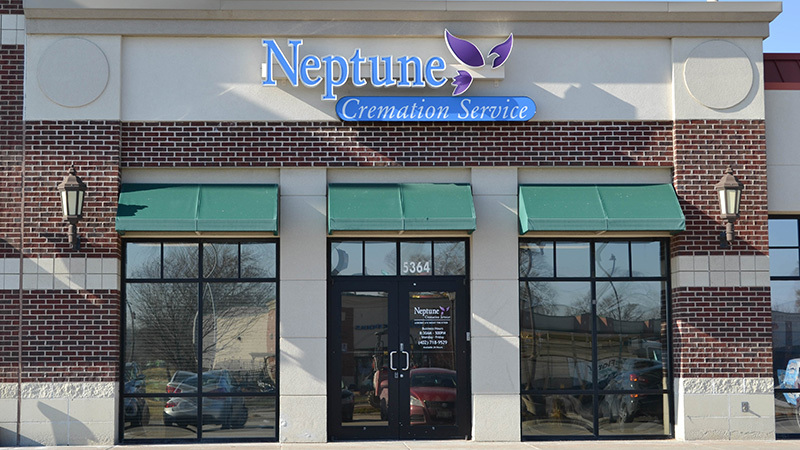 *This Facility is limited to providing Direct Cremation Services. 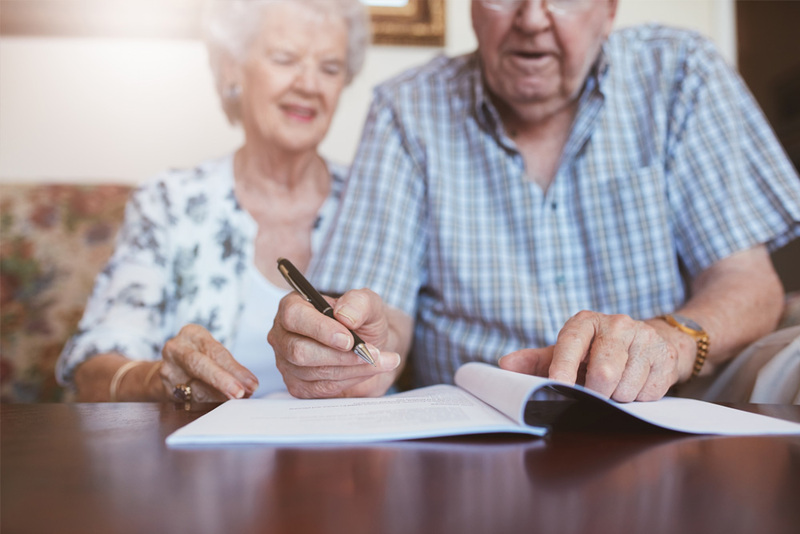 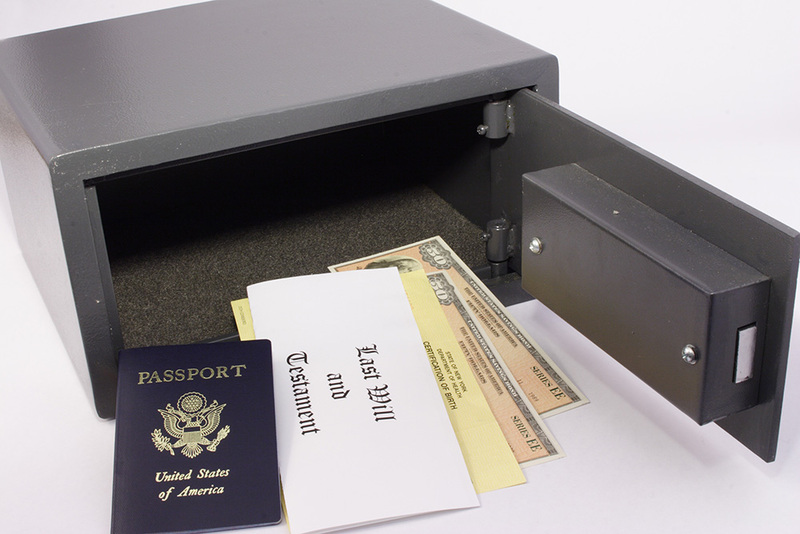 For additional information regarding prepaid funeral contracts, please visit the website www.prepaidfunerals.texas.gov/ which is maintained by the Texas Department of Banking.